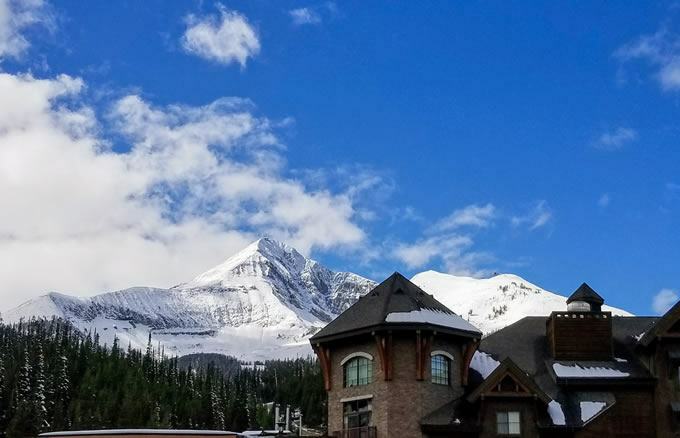 We had the pleasure of spending two days in Big Sky for the Montana Hospitality and Lodging Association Conference this week. We saw both familiar faces as well as new ones, and learned a lot about the challenges facing the hotel and lodging industry today. Our founder and CEO, Kevin O’Reilly, presented alongside our Director of Sales, Travis Collins, on the tech solutions and proactive workforce management tools that can revolutionize hotel and lodging in Montana. They discussed the importance of staff connectivity and employee communication, especially for businesses with many departments and locations spread out over large areas. They also encouraged businesses to go with software that’s ‘best in breed,’ meaning it specializes in solving a specific business challenge, versus an all-in-one solution that tries to wear too many hats. We were honored to present alongside other Montana vendors, like Guestfolio, Watco Pools, Big Sky Hospitality LLC and many more. We want to give our sincere thanks to the hosts and sponsors for inviting us, and we can’t wait to see everyone back again next year.